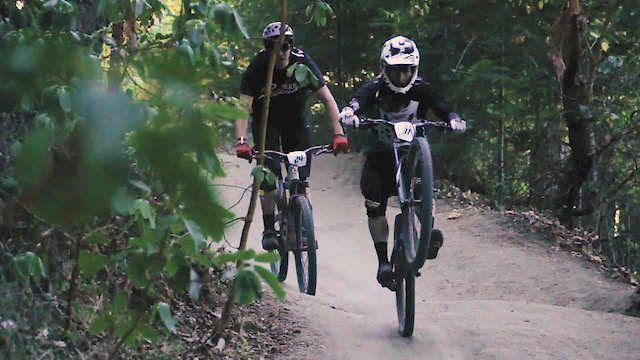 Recap of the 8th Round of the 5th year of the California Enduro Series. More info at CaliforniaEnduroSeries.com. Aerials by Called to Creation.